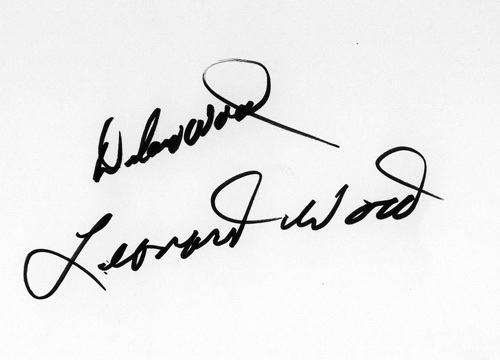 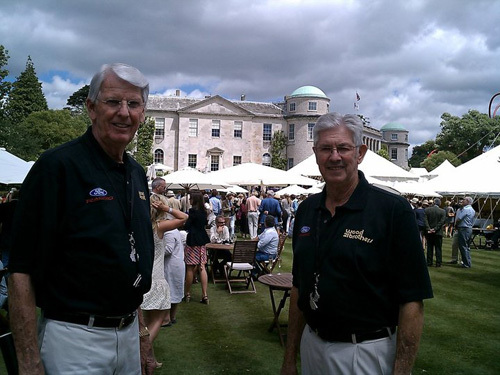 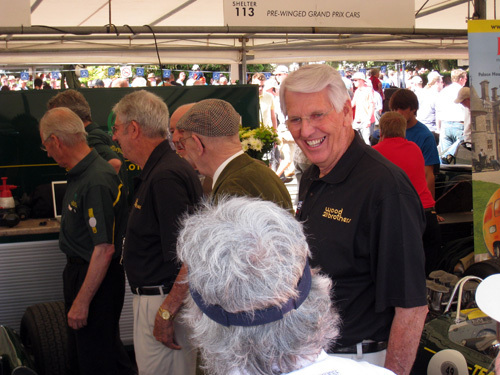 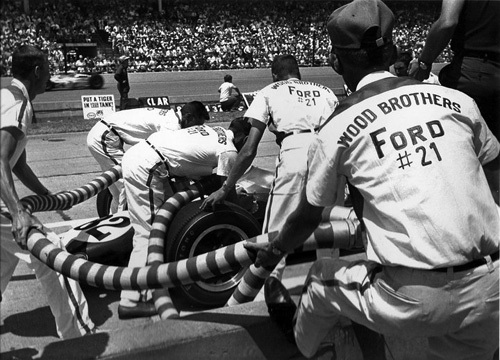 Delano (left) and Leonard WOOD. 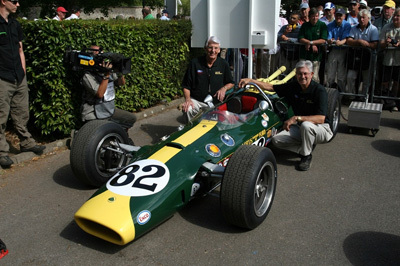 2010 GOODWOOD Festival of Speed. 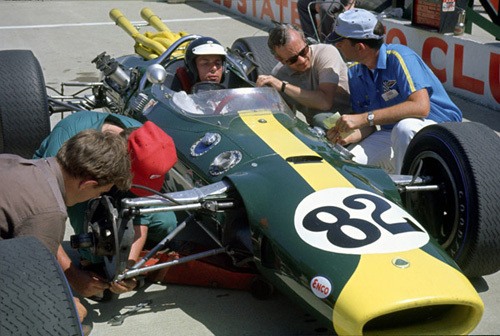 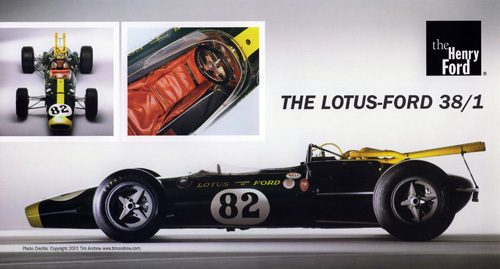 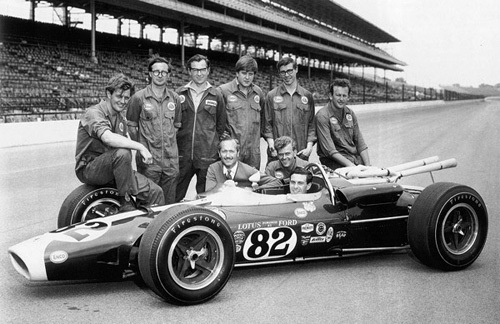 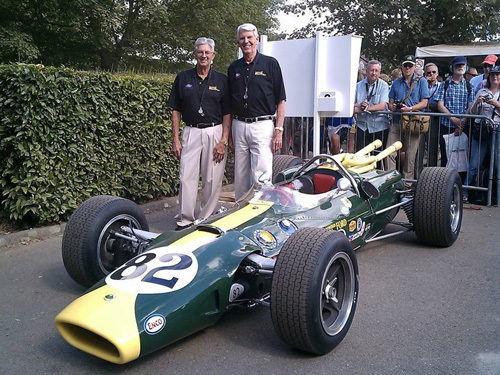 The original crew with the Lotus. 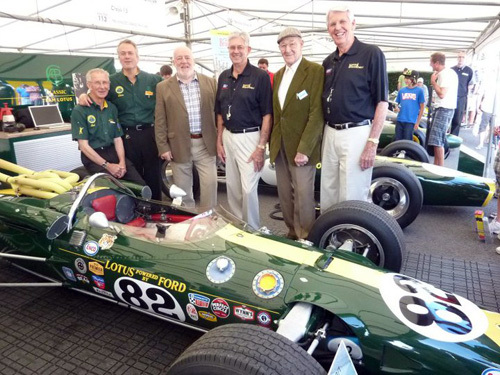 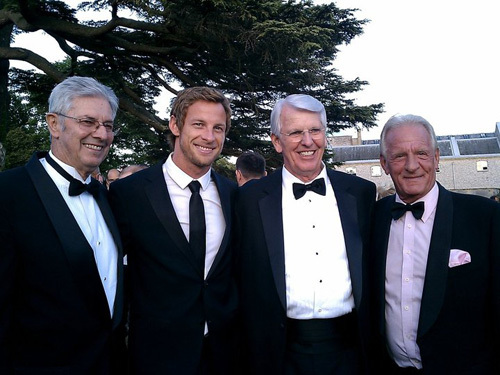 Cyril Malem - original member, Dave Lazenby - original chief mechanic, along with Leonard and Delano Wood.